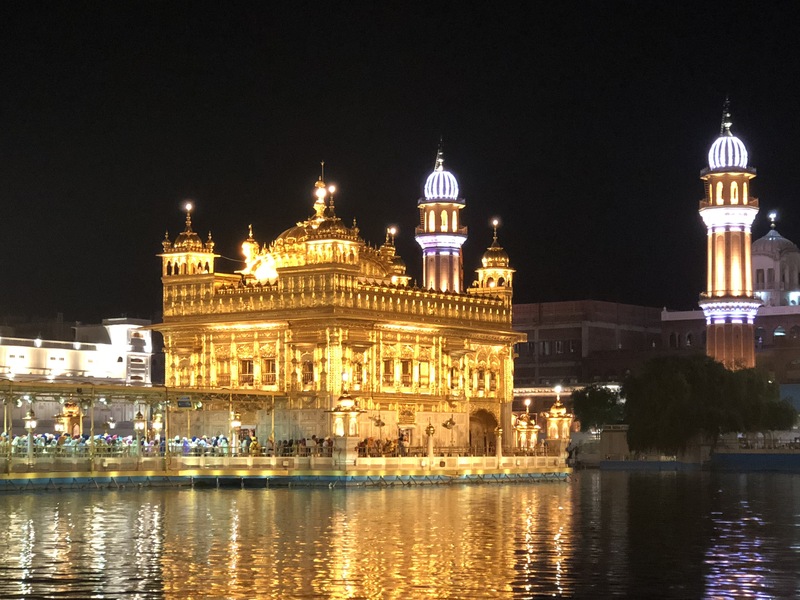 Many Kundalini Yoga teachers have visited the Golden Temple in India. It is the home of Guru Ram Das and a beautiful place to meditate. But in the last few years the crowds of people have really increased, making it difficult to sit in deep meditation. In a bold move January 7, the Shiromani Gurdwara Parbandhak Committee (SGPC) banned photography and videography in the Golden Temple Complex, according the Times of India. This is not only inside the temple, where photography has been banned for fifty years, but also on the parkarma, the beautiful marble walkway around the nectar tank.